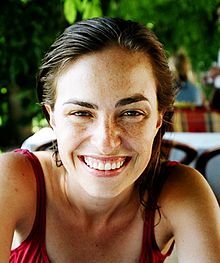 ^ "Lisa N. Brennan-jobs - Writer Profile". Harvard Crimson. Retrieved February 18, 2010.